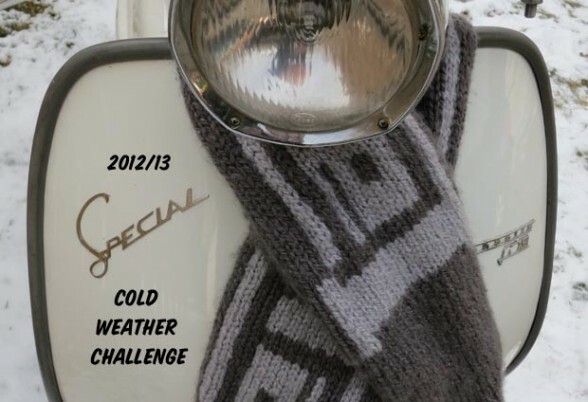 The Cold Weather Challenge Returns! Piston Ported, Factory Tools, and 2Strokebuzz presents the 2012-13 Cold Weather Challenge. There will be a few changes this year, namely it will be open only to vintage and 2 stroke geared scooters (such as 2 stroke Stellas). The Challenge will run from December 1st, 2012 to February 28th, 2013. Prizes will be awarded to the top three finishers as well as a bonus prize, chosen at random from all entries, which means that even if you live in Hawaii you could still win something. Don’t put the scooters away just yet, stay tuned for more details and complete rules. Author mattyPosted on 12.11.12 Categories 2sb News, Cold Weather, Rallies and Rides5 Comments on The Cold Weather Challenge Returns! *Clunk* is this thing on? Don’t forget this (Labor Day) weekend is the 18th annual Slaughterhouse Rally here in Chicago, hope to see you there! 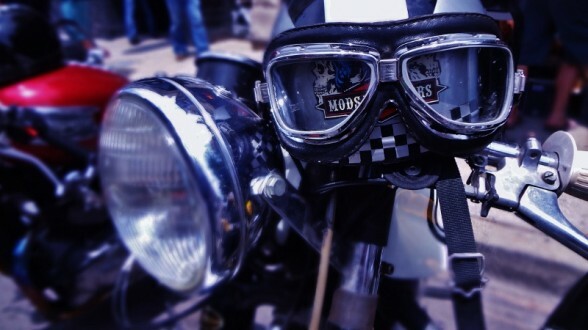 The Lambretta Club USA posted on their forum and Facebook that this weekend’s Lambretta Jamboree 2012 has been postponed because of the Colorado wildfires. 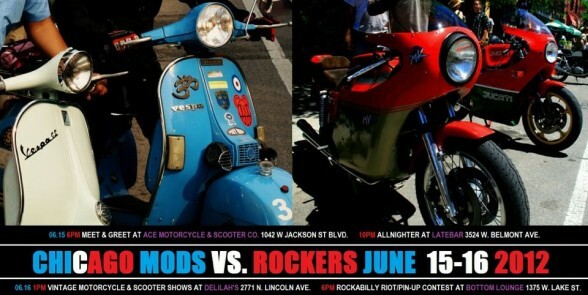 The 2012 2012 Mods vs. Rockers rally was Father’s Day Weekend, we made it out to the Mayday SC Friday night party at Late Bar, but once again we couldn’t make it to the main event on Saturday, so Jordan sent loads of great photos. Thanks, Jordan! ScootLemont from Modern Buddy made this handy Amerivespa Events Google Map, thought I’d share it here, so I could find it quickly later. Thanks, ScootLemont! 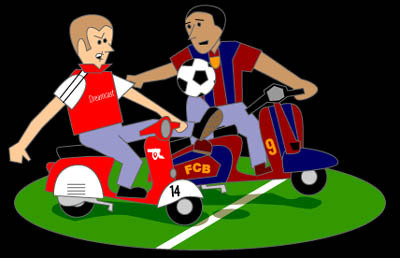 The old 2strokebuzz Guide to Rally Soccer, just because it’s hard to find, and I needed it for a Facebook comment.